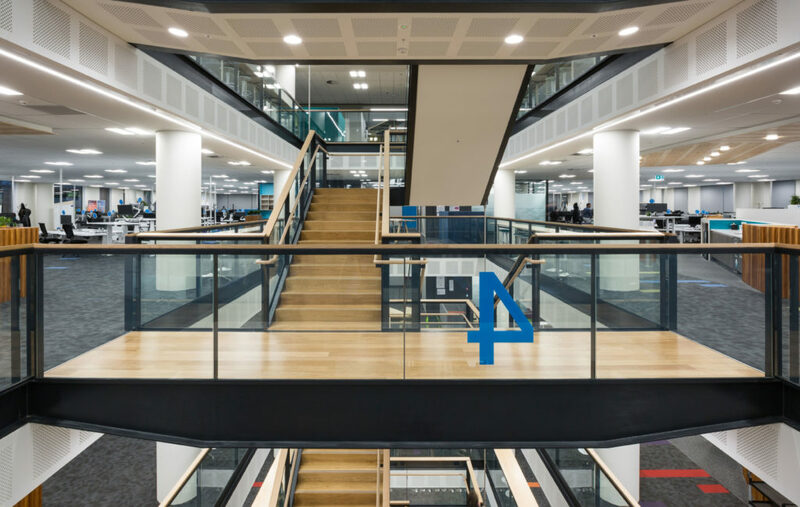 This new, energy efficient, 6 level office development signalled a shift in the way that Datacom operates. 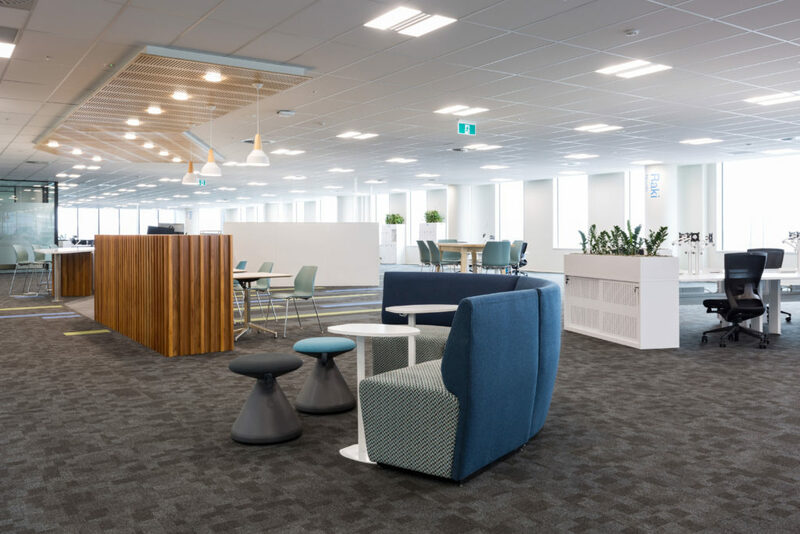 At the time, spread across 5 different locations in Auckland Datacom now occupies 13,500sqm, integrating just over 1100 staff under one roof in a modern collaborative environment, with the capability of catering for continued growth. 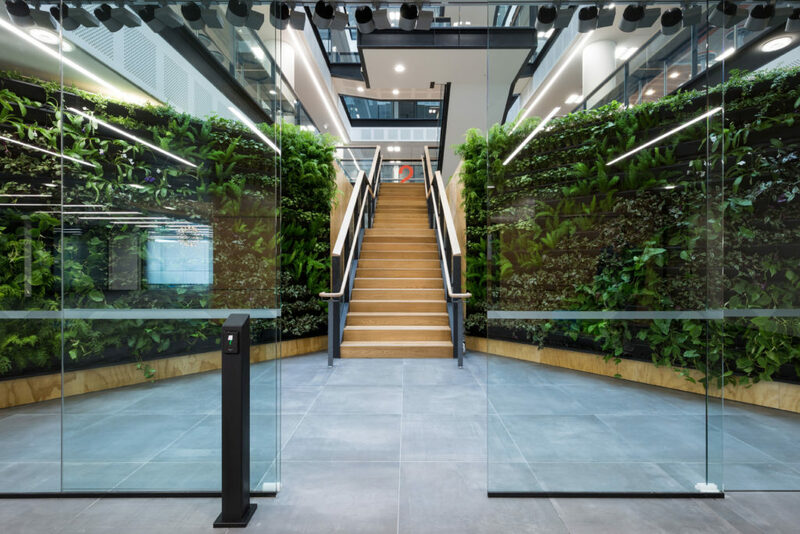 The 18,500sqm Goodman owned Datacom Building in Auckland’s Wynyard Quarter was developed by Fletcher Building and delivered by Fletcher Construction. RCP was responsible for the project management of the base build commencing with the demolition of the existing structures, and the excavation (on reclaimed land) to create the two basement levels below ground. The concrete structure is 6 levels and the façade comprises a new curtain wall glass façade and punched windows. 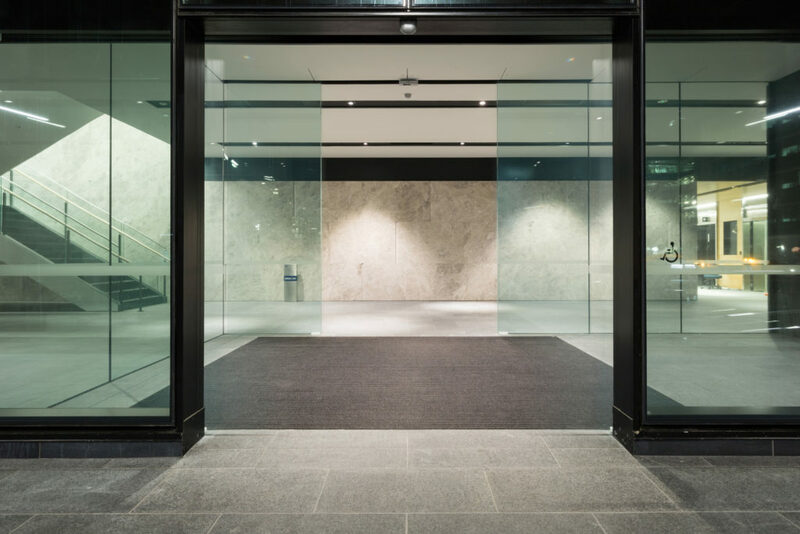 The interior was constructed as an integrated fit out involving base build works and tenant’s fit-out works. 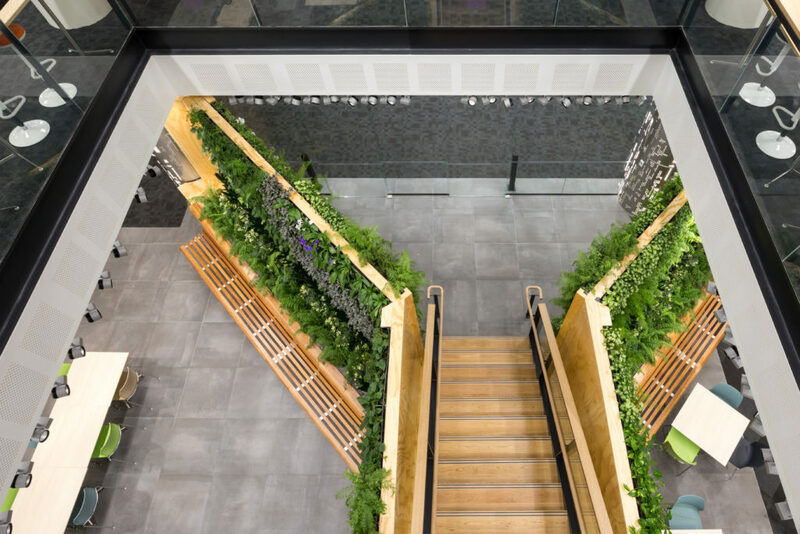 The Datacom building was officially handed over following an official Maori blessing ceremony conducted by Ngati Whatua o Orakei.